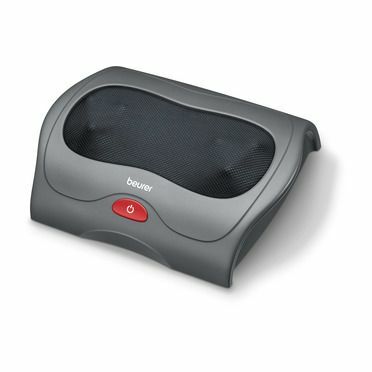 Your feet work hard all day. 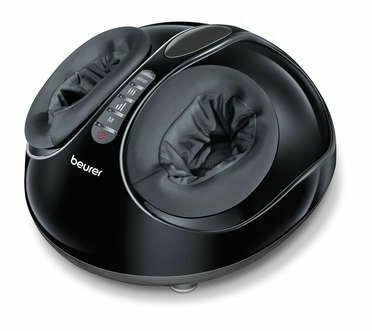 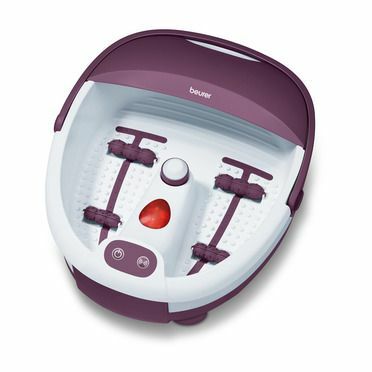 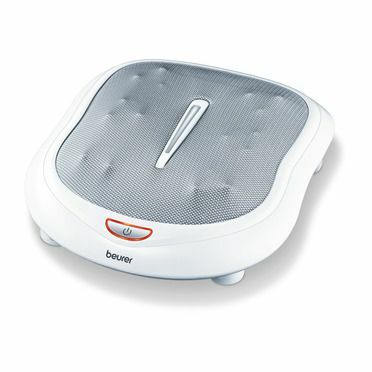 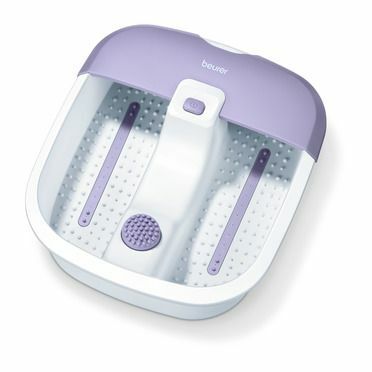 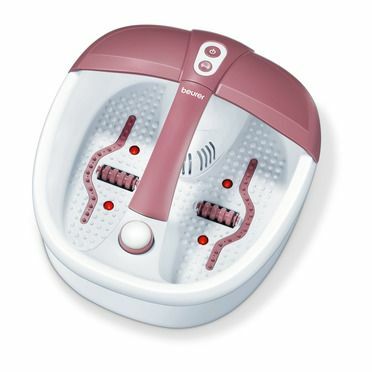 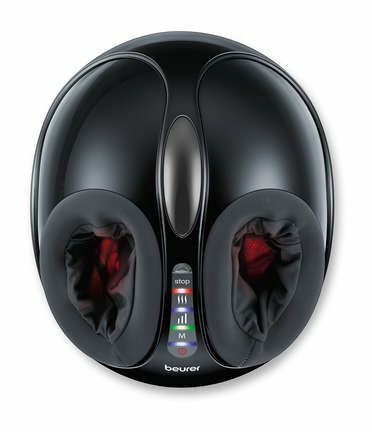 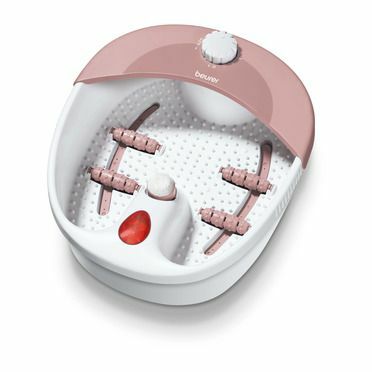 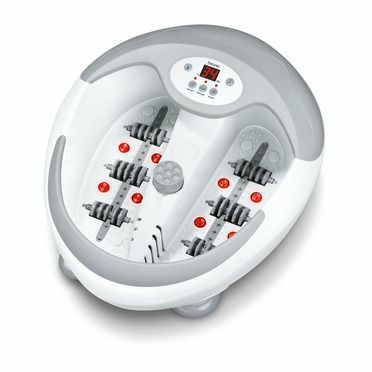 Treat them to a well-deserved massage in the evenings – with the foot massager from Beurer. 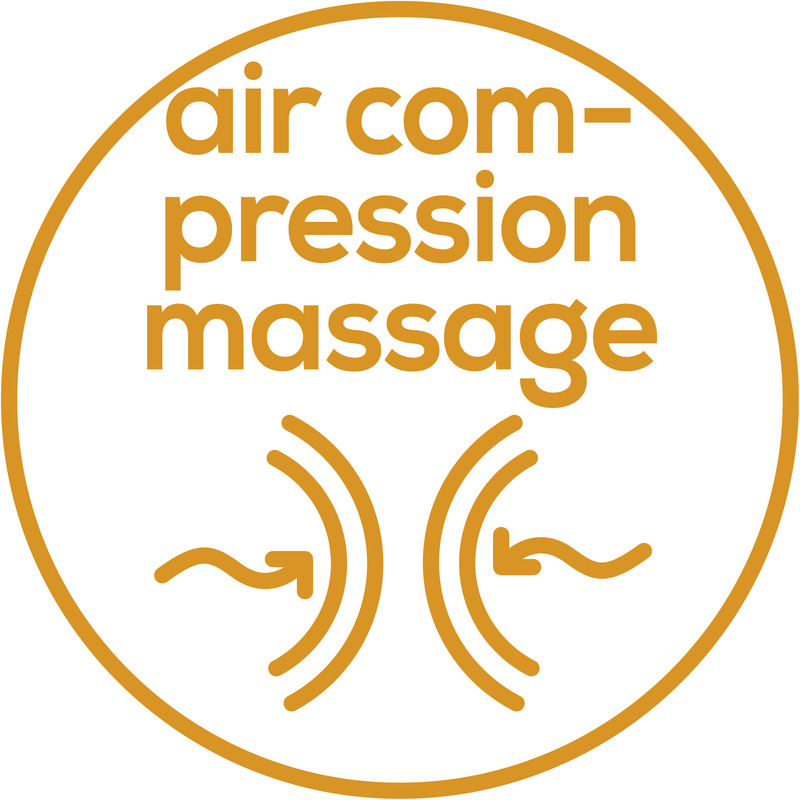 Shi = finger, atsu = pressure = powerful and effective Shiatsu massage originates from Asia and includes soothing and relaxing pressure massage with the fingers, thumbs or palms. 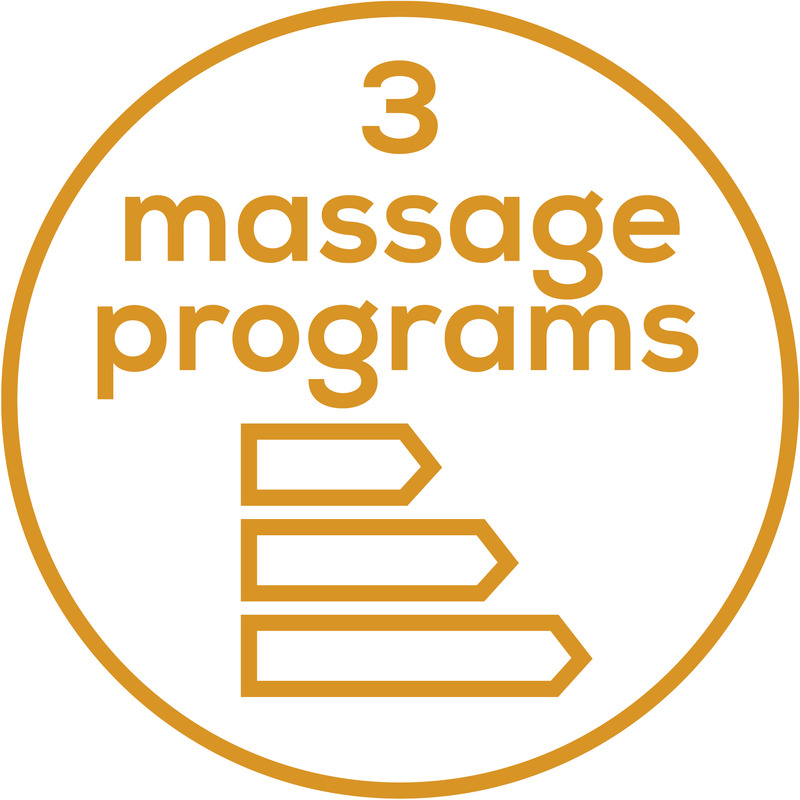 Our devices with their rotating massage heads imitate these massage movements.